A step towards fresher breath! Try the new flavour from Listerine- Green Tea?! 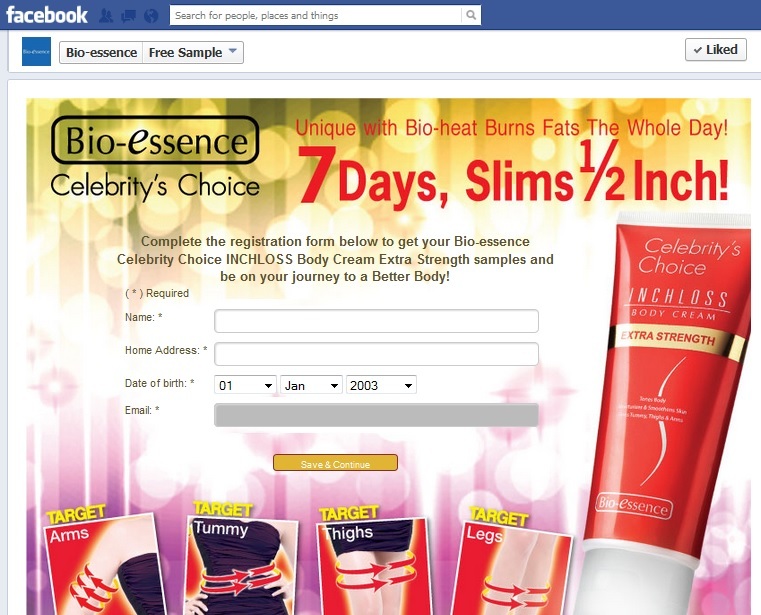 They are giving away 80ml samples, all you need to do, fill up your details in the link below. 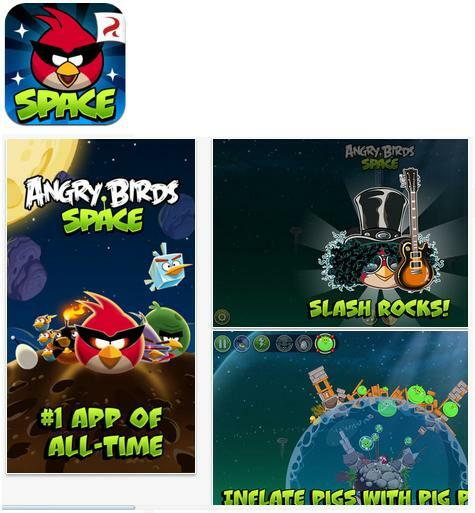 Calling all Angry Bird Fans! Here's Angry Birds Space for Free! 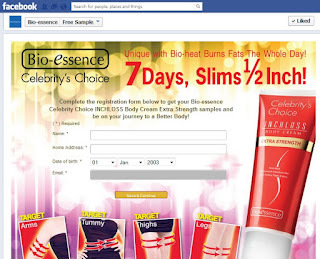 INCHLOSS Body Cream Extra Strength sample which claims to slim 1/2 inch in 7 Days! 1/2 inch in 7 DAYS!!! Sounds great and its free some more to try! Any mums who buys Gerber for their precious little ones? Not sure what are the terms and conditions... Do we just print the voucher? Well, anyone who tries it, can let me know? Thanks! 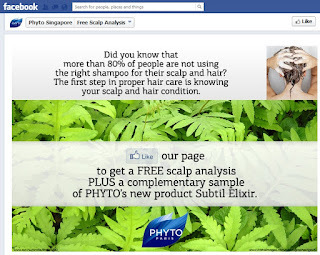 "Like" them and get free consultation on a scalp analysis and they will give you a free sample of PHYTO's new product Subtil Elixir. 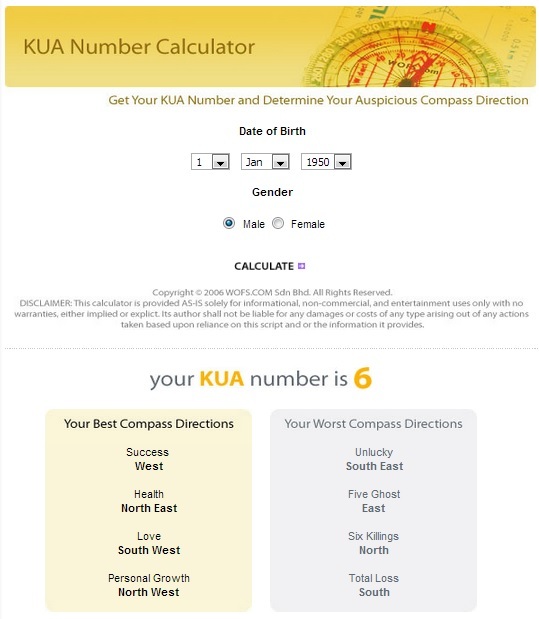 You will need your birth date & time to calculate your "Kua" number. What this does is to then determine your lucky directions. There will be 4 Good Directions for areas and well 4 Bad ones that "harms" you. At home - Face your health & love directions. Sleep with your head in that direction and well, depending on what you spend most time in at home, face that direction. Do not take this overly seriously and be extreme about it. Do what you can along without compromising your quality of life! My your week be filled with Good Luck! Free KOI anyone?! Especially on a hot hot day like today. From 13th May - 31st May (Mon-Sat) get free KOI tea at the 2 hour time slot daily. All you need to do is join the queue at the respective timings. 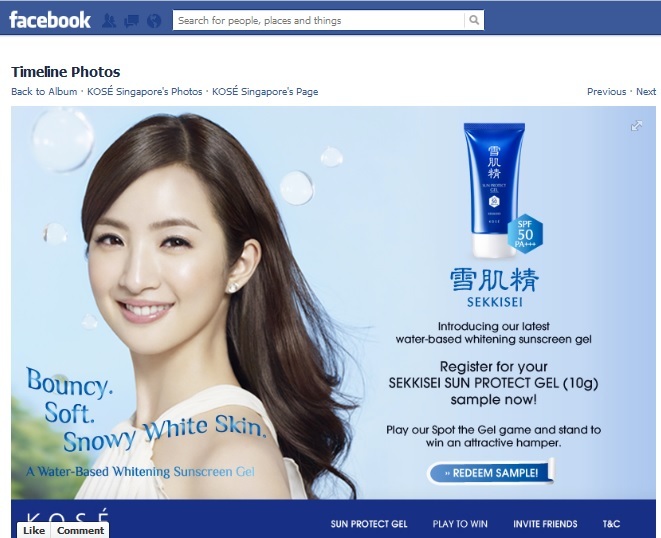 "Join" "Koi Cafe Singapore", "Share" their campaign poster on fb and fill a feedback form. Walah~ You get a new launch drink! I think i see Apricot, passion fruit & mango flavours. Start your new week with a free KOI! 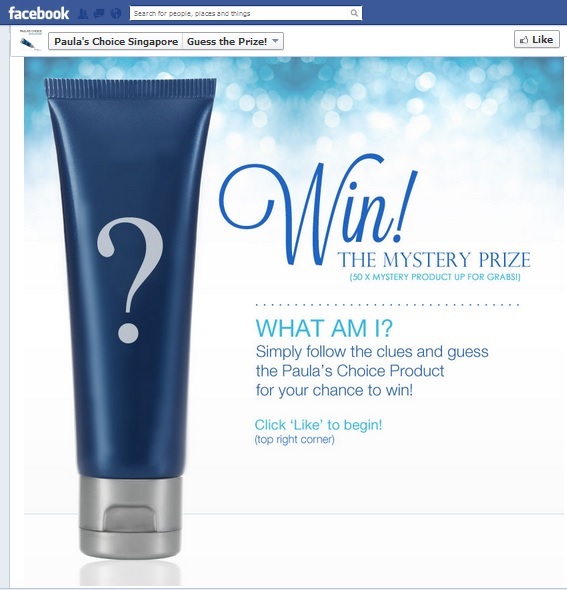 On top of the 10ml sample, there's a game for you to place to get a chance snag yourself a hamper! Ever since the pregnancy, Mdm Cheapo is grounded I tell'ya. *saddened* Too tired, too heavy, too busy to go ANYwhere at all. So no more "Places to go" posts cos Mdm Cheapo ain't going nowhere. THANK God for Internet shopping. 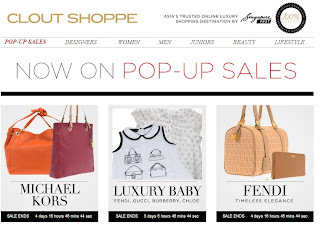 Mdm Cheapo's Favourite pastime is now Online Shopping! I'm sure you have heard of Qoo10. Who hasn't?! Well, here's the good news, if you have a citibank card you can get $25 worth of qoo10 coupons. 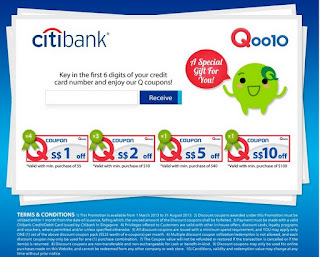 (Till 31st Aug) There are some really good ones, the $1 off for min $5 purchase That's 20% discount! Normally Mdm Cheapo has the $0.50 coupon from reviews for a min $5 purchase. So this is definitely a good deal! What are you waiting for?! Time to shop shop shop! More pretty stuff for my baby girl! Oh, did I tell you, it's a GIRL! Will start sharing all my wonderful online purchases in my future posts! Like them & Guess what is this correctly to have a chance to be one of the lucky 50! Free Sample: Stay Pretty! 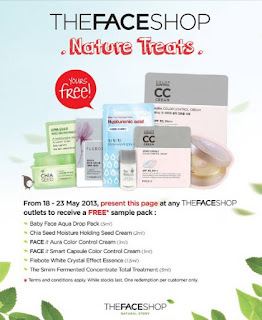 THEFACESHOP free sample! It's an ENTIRE pack of all the samples above!!! ALL!!! 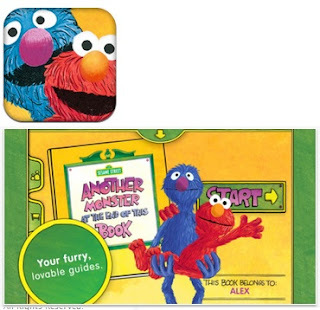 Free iOS: Another Monster at the End of This Book...Starring Grover & Elmo! Fans of Sesame Street? I totally LOVE'it! Requirements: Compatible with iPhone, iPod touch and iPad. Requires iOS 5.0 or later. This app is optimized for iPhone 5. Are you an absolute animal Lover? The April Black Box is here! It is definitely TRUE! Free beauty sample box packed with Goodies! Life is Good! L'Oreal Revitalift Laser x 3. 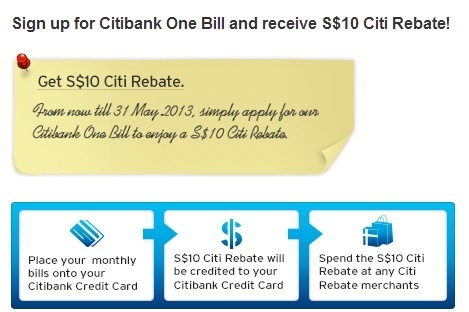 Citibank ran this promo before and Mdm Cheapo signed up the last time round. But then, Ah Lau never sign up before! So we are getting another $10!!! 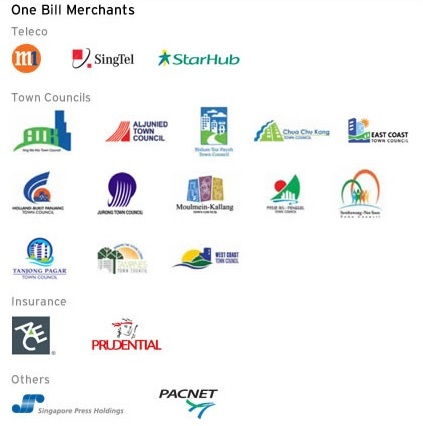 I'm sure you have one of the following merchants that you regularly pay to: Telco, Town Council, Insurance etc. Well $10 up for grabs, till 31st May. 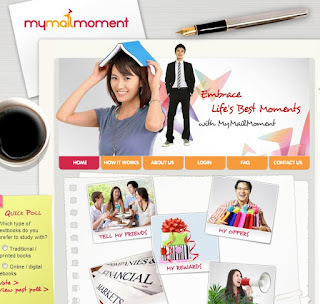 Everyone remembers MyMailMoment? 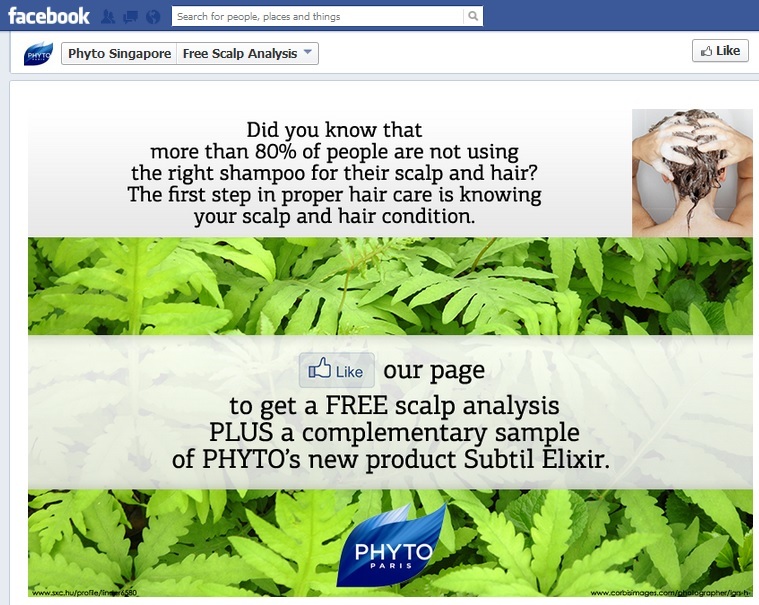 The survey platform ran by Singpost. I must admit, it's been a long long time since I logged in. Back then Mdm Cheapo has finished all the surveys and there were only a few new ones, not enough for 250 points to redeem $5 voucher. One fine day last week, I was idling away and logged in for fun. 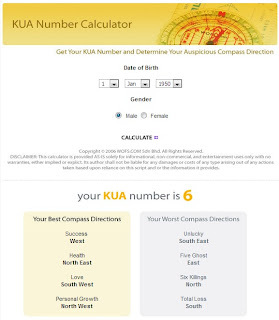 WA LAH~ There were 10+ surveys there waiting for me (each ~ 20points). 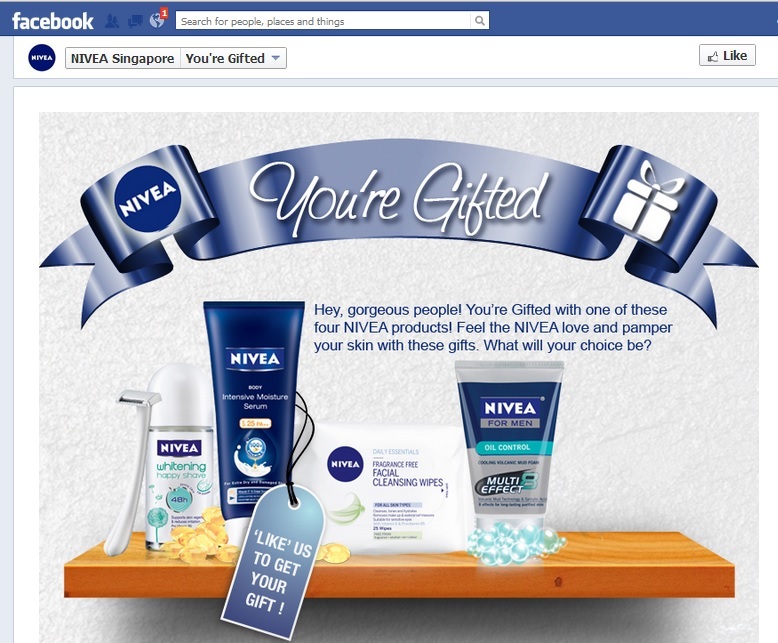 Woohoo $5 vouchers here I come! So if it's been a while its definitely time to get yourself some vouchers! It's here! 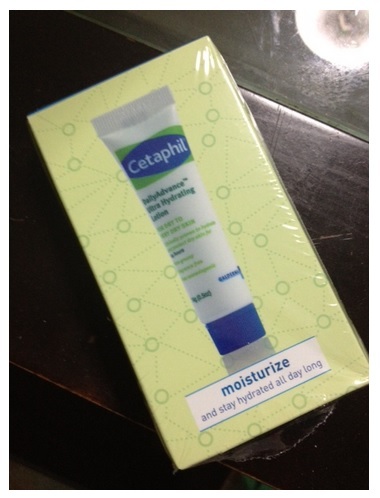 Cetaphil Daily Advance Ultra Hydrating Lotion (0.5oz) has reached, took about a month but hey Mdm Cheapo says "Free - Cannot complain ah". 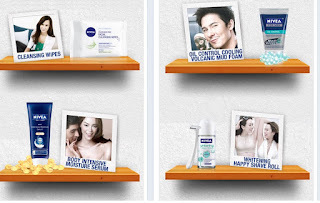 I really really like Cetaphil now. This is their second sampling exercise that I have gotten stuff from them. Good Job! This is still available, so hurry! 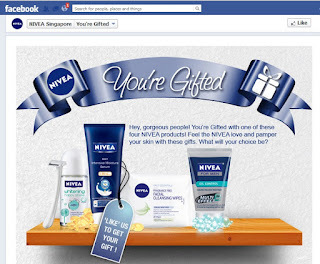 Nivea is giving away samples Again! 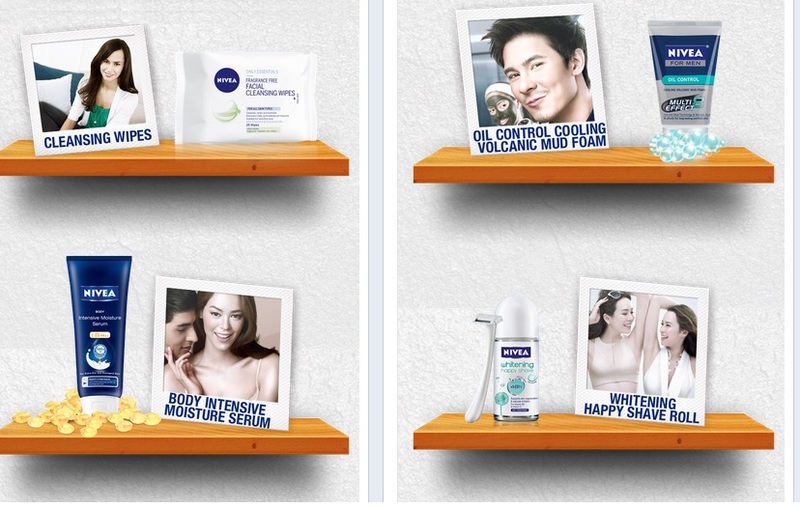 On a serious note, i think we should support all brands that regularly give free samples. Then the wonderful sampling can continue ForEver! I hope you saw my post at 4pm! I was at Orchard (which is very very rare) being a preggy in crowded places. Big Turn Off! Today was a special day, we were celebrating BFF's hatch day so braving crowds was worth it. To make it LAGI worth it we decided to go jalan jalan along busy Orchard to check out the latest fashion trends. 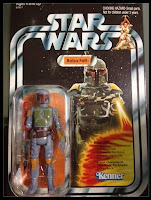 To our pleasant surprise there were people giving away free star wars figurines for every "Like" on Hasbro. They had 3 guys in costumes posing with the crowd, Star wars characters I think... Only recognized a storm trooper. Ah lau was so excited, like a little boy! 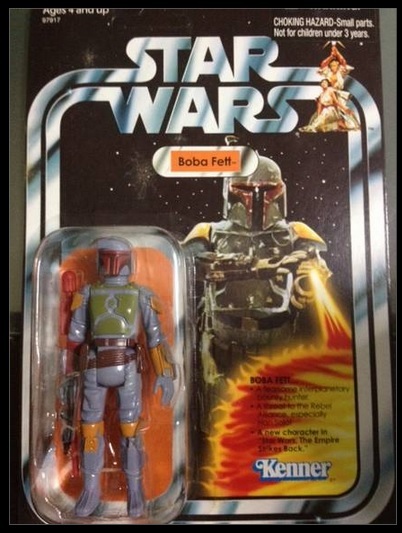 Immediately took his phone, "Like" Hasbro and got his toy! When we walked past the same spot at 6 pm, no more toys left so I hope you got yours! 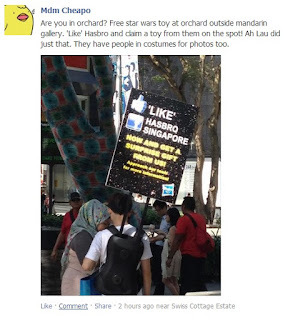 Now I "LIKE" going to Orchard. New high point of the week! So luckY! 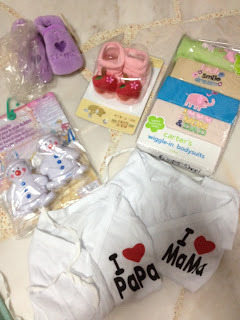 Had good meal with BFFs, had fun & got free toys! (Got some nice clothes too!) HaPpY MdM CheaPo today! Now, what do we do with all the money we save? Spend on good food - Yes! And... spend on the occasional indulgence - Branded goods. Once a while to pamper yourself is totally justifiable. Discovered this sire Clout Shoppe, by Singpost. 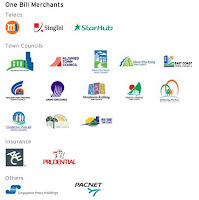 Singpost one, sure is the real stuff. That's why i have always avoided shopping for branded stuff online, also don't know real/fake. This seems so much more assuring. They even offer installment options, less of a heartburn. And to make it even better, there are credit card promotions available. Best Deal is the Stand Chart Sing Post Card, total 10% rebate. Happy Shopping!